The newest edition of The Undercurrent is now available to order, and will arrive on your doorstep in the middle of March! 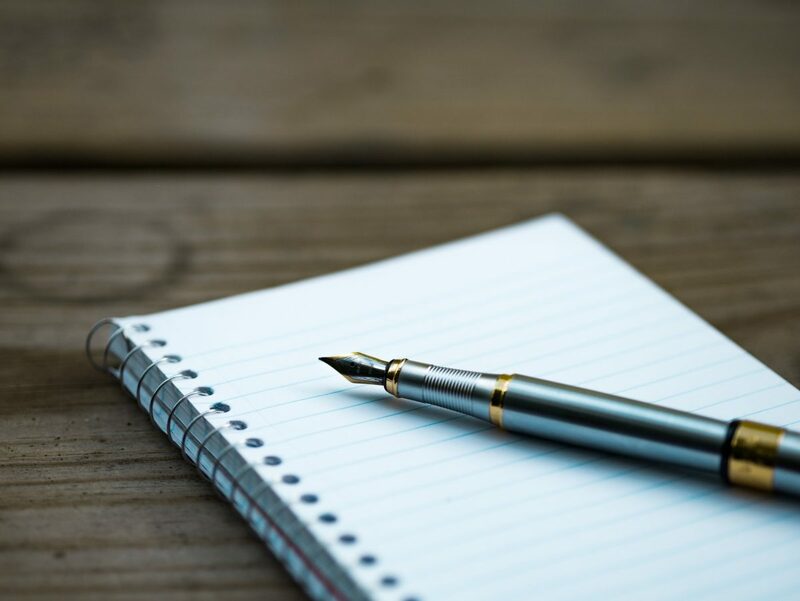 In this issue, we will look at issues ranging from the effect of government involvement in education to the recent surge in revolutionary movements. With regards to the latter, Valery Publius offers an analysis of what makes revolutions desirable and successful, and why movements like Occupy Wall Street are ultimately destined to fail to bring about positive change. Noah Stahl examines the tendency of social and political debaters to focus on superficial aspects of issues, and argues that we need to instead encourage a focus on fundamentals. Nicholas Marquiss asks about education: what is fundamentally important in creating an effective school system? He argues that government involvement, far from being a core necessity for high-quality and widely-available education, is fundamentally destructive to those aims. Finally, Alex Hrin shows why restrictive government policies on energy like cap-and-trade fail to consider just how deeply important energy is to human life. 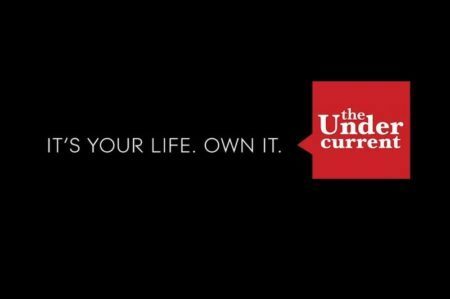 Place your order by clicking here, or e-mail your name, address, and the number of copies you would like to contact@the-undercurrent.com. The final day to order copies is March 5th, so get yours today! If you would like to hand out copies but cannot afford to do so, please let us know. We may be able to find a donor to sponsor your distribution efforts. Don’t hesitate to send a request by e-mail to: contact@the-undercurrent.com. On the other hand, if you have no time to distribute, we would greatly appreciate a donation. We’ll use your donations to fund student distributors in your local community or region of the country, or to support deserving distributors in other locations. 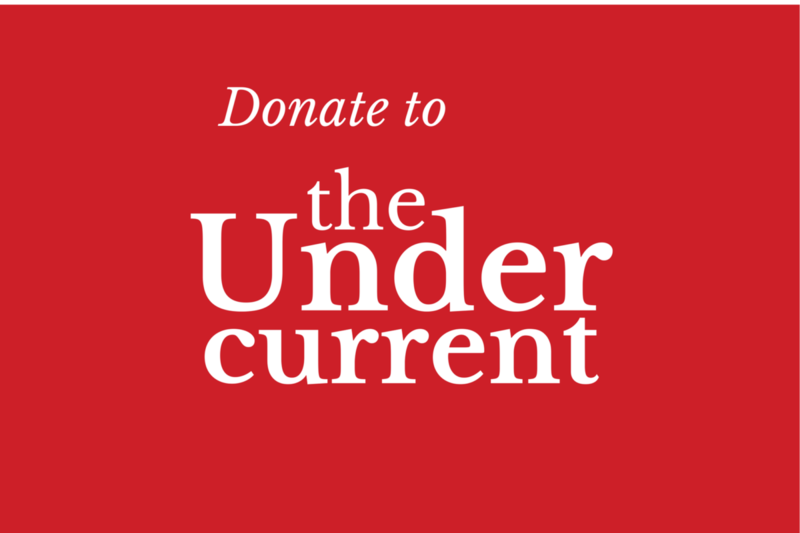 You can find more information about donating to The Undercurrent by clicking here, or by e-mailing us at contact@the-undercurrent.com. 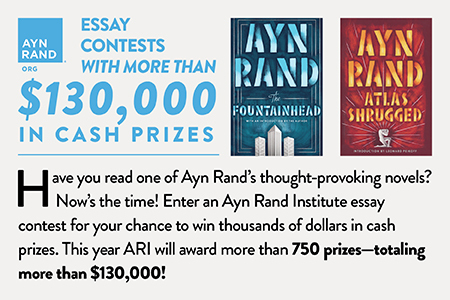 Last year was a remarkable year for both TU and Objectivist movement generally. Over 49,000 copies of TU were distributed and over 440,000 copies of Atlas Shrugged were sold in 2011. With your help we hope to do even more in 2012!